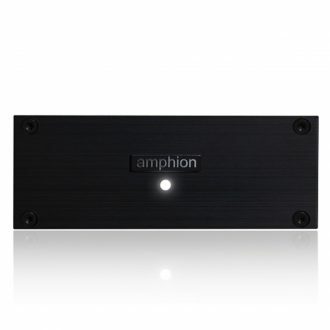 A dual mono design power amplifier with Class D circuits to complement Brooklyn DAC and packed in miniature 1/2 rack. 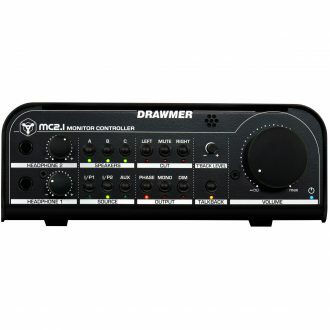 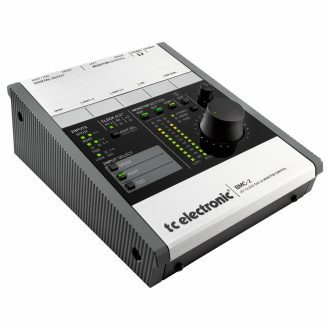 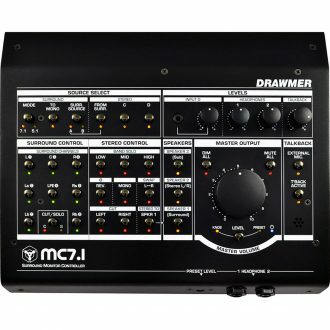 A Monitor Controller with Rackmount Engine Remote Controller & Test Microphone. 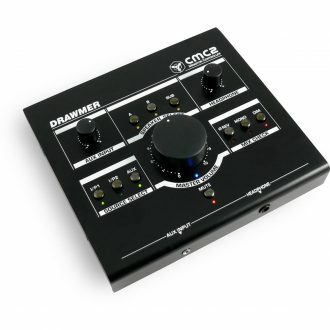 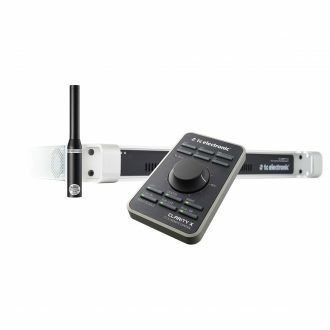 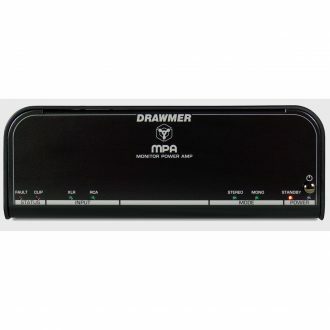 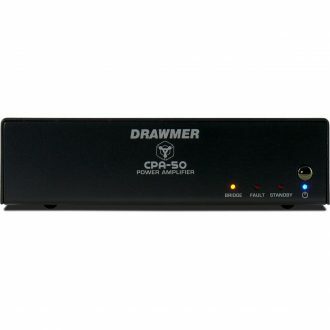 High-Definition D/A Converter & Monitor Controller w/ Calibrated Referencing & Jitter Reduction. 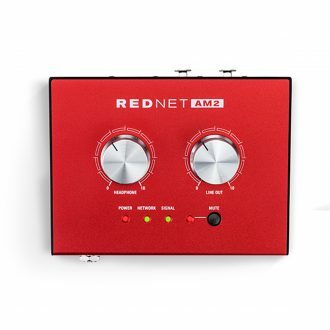 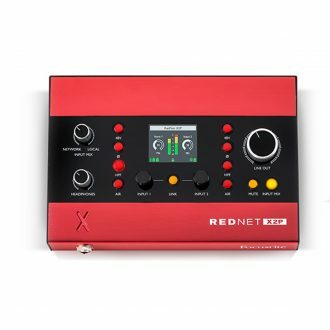 A portable and robust 2x2 Dante audio interface featuring 2 Red Evolution mic pres, stereo line out & a stereo headphone amplifier. 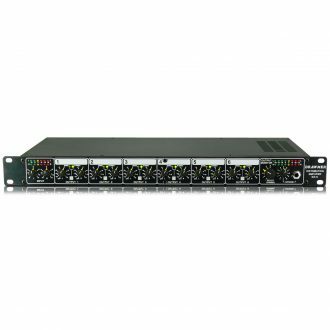 Stereo Headphone And Line Output, PoE Supplied for any Dante audio-over-IP network. 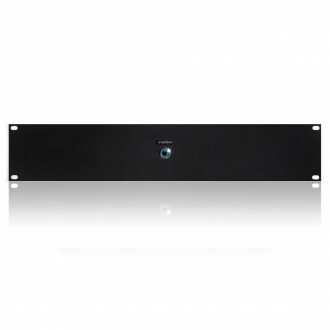 Perfect partner for Two15, Two18 and One18, 500W per channel for excellent control and definite resolution, perfectly tight up top end with a punch and fullness on the bottom ensured by the Adaptive Modulation Servo Technology, 2 x 500W, 2ohm, 2 x 330W, 4ohm. 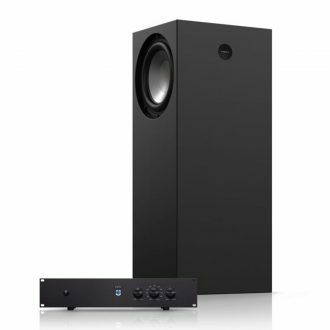 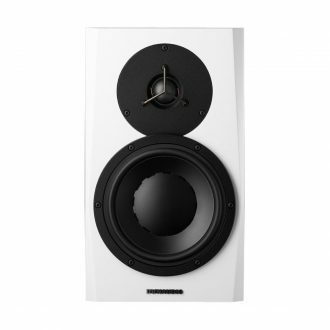 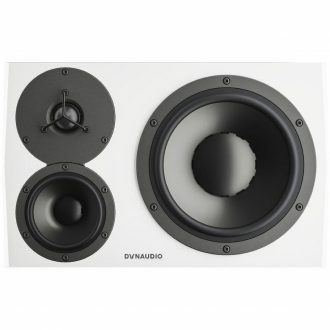 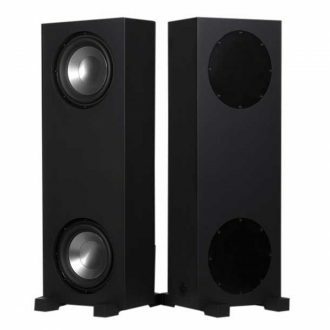 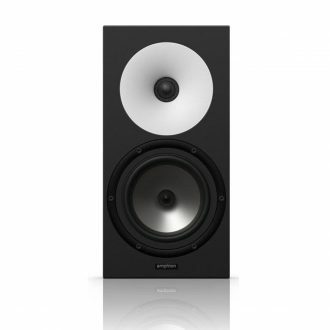 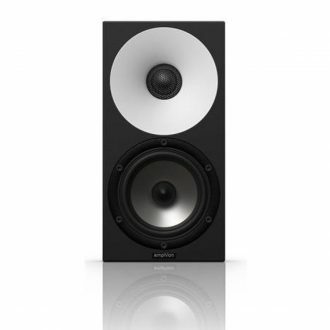 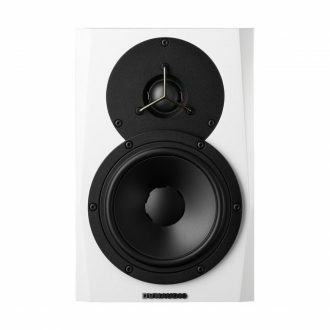 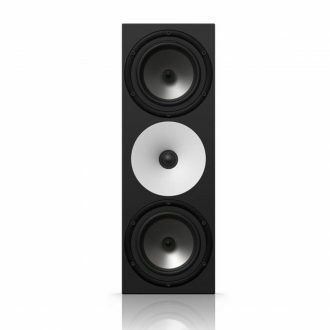 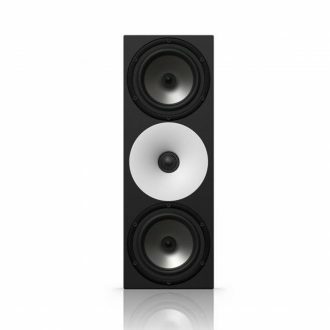 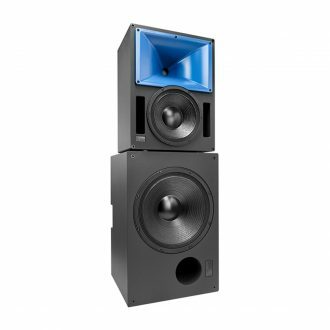 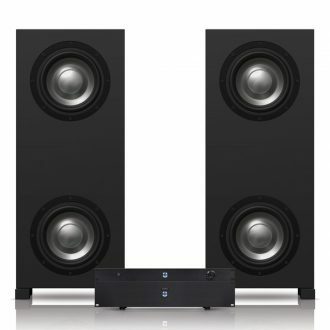 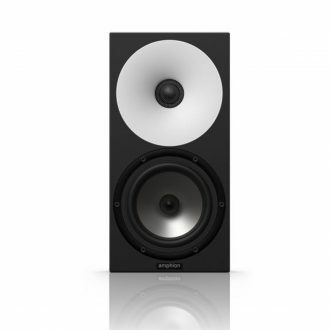 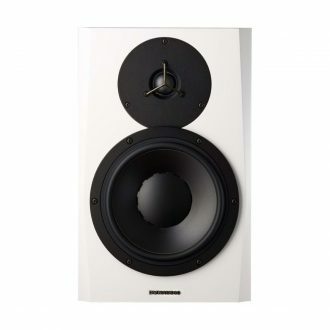 An ideal companion for One12, One15 and One18 series of studio monitors, features noisless and distortion-free amplification, stable power ensured by Adaptive Modulation Servo Technology, 2 x 120W RMS BTL into 6O, 2 x 50W RMS into 4O. 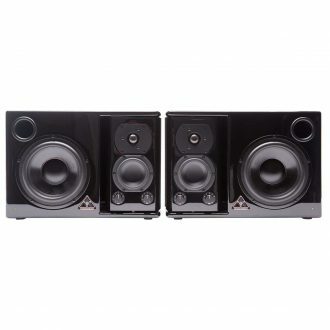 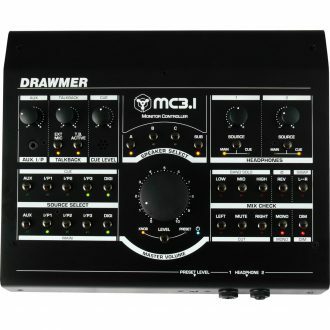 Also available in a bundle with a pair of compact One12 studio monitors and speaker cables, compact in size and weight, world-class performance, can be used with mobile rigs, where space is at a premium.